Actor Kelsey Grammer has been cast in an unconventional role for the 150th episode of Arrow. The episode will be a faux documentary about Green Arrow and the rise of his fellow vigilantes in Star City, and Grammer will be the narrator. 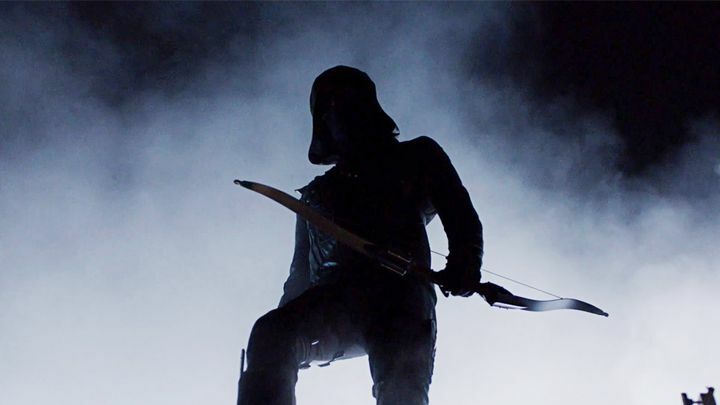 This special Arrow episode premieres on the CW on February 4th. 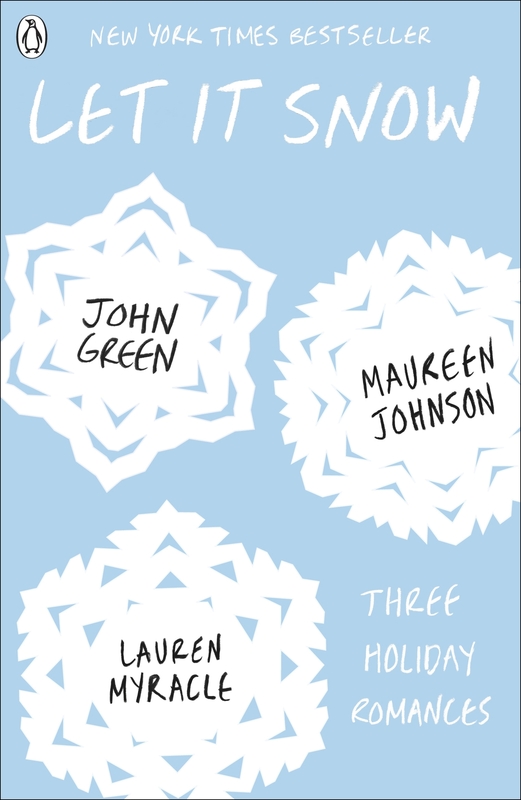 Netflix has announced its principle cast for the film Let It Snow, based on a New York Times bestselling novel. The film will star Into the Spider-Verse’s Shameik Moore, Chilling Adventures’s Kiernan Shipka, Joan Cusack, and more. Production on Let It Snow is set to begin in early 2019. The Creepshow anthology series is reportedly adapting Stephen King’s story Survivor Type for one episode. 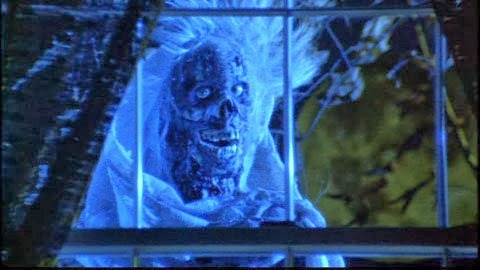 King is developing the Creepshow series along with his son Joe Hill and makeup effects artist Greg Nicotero. Survivor Type follows the diary of a stranded surgeon who must survive on a deserted island as his sanity begins to fade. Fox Searchlight has set an official release date for their biopic film about the life of J.R.R. Tolkien. The film stars Nicholas Hoult as the author, with Lily Collins as his eventual wife Edith Bratt. 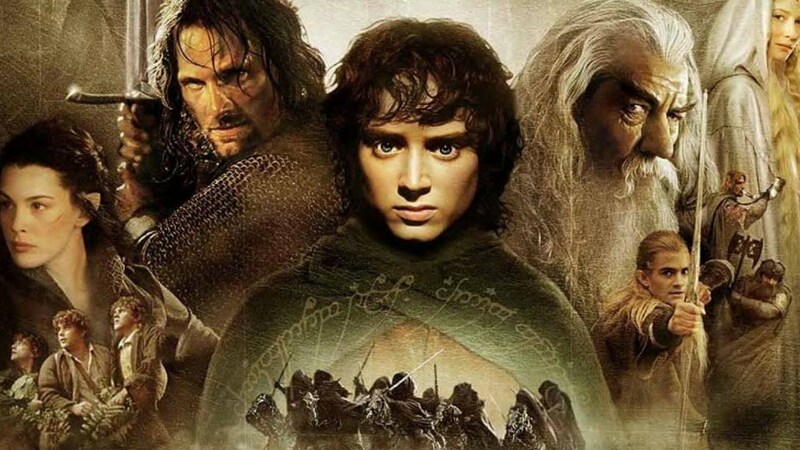 Tolkien premieres in theaters on May 10th.